For some customers a house clearance can be a painful and emotional experience, particularly if it is related to the death of a relative or friend. 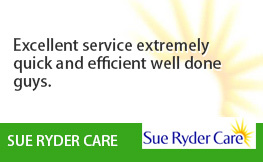 It is important that you find a company that is professional, reliable and sensitive. Away with it is the company you need! We are a trusted and licensed waste carrier and have been delivering house clearance Leytonstone residents count on for over a decade. 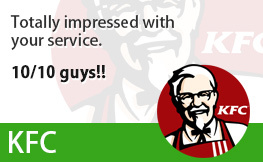 They love our fast, discreet services and inexpensive prices and we’re certain you will too! 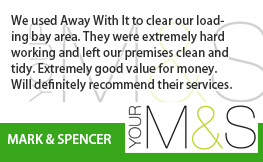 We will always work closely with you to ensure that the job is completed with a minimum of disruption and that only unwanted belongings are cleared away. 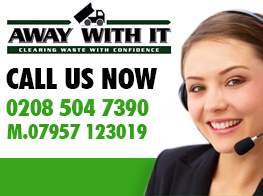 You can count on us to complete a professional job and take care of any junk we collect legally and responsibly. 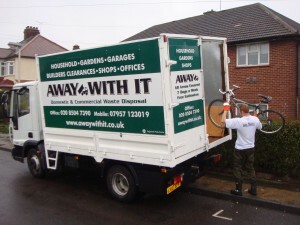 When you telephone to arrange your house and garage clearance we will supply a free, comprehensive estimate. The price will be confirmed before we start work and if you decide for any reason you don’t want to go ahead there won’t be any call-out charges. Appointments are booked in 2 hour slots and we can always offer weekend and evening collections for your convenience. We will phone an hour ahead to let you know our exact arrival time so you’re not left hanging about all day. 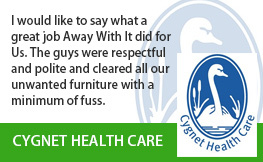 When the job is done we will sweep up and leave the area spick-and-span. 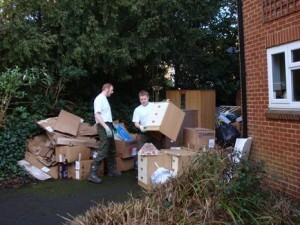 Contact us on 0208 504 7390 or 07957 123019 to discuss your needs for house clearance Leytonstone. 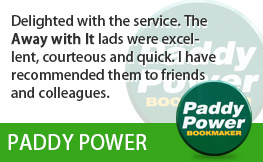 Our experienced team are here 7 days a week from 7 in the morning until 11.30 at night to take your call. 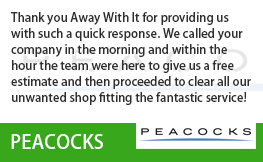 They will be delighted to answer any questions you may have and supply a free no obligation estimate. Alternatively you can provide your details using our simple online enquiry form and we’ll respond to you promptly.